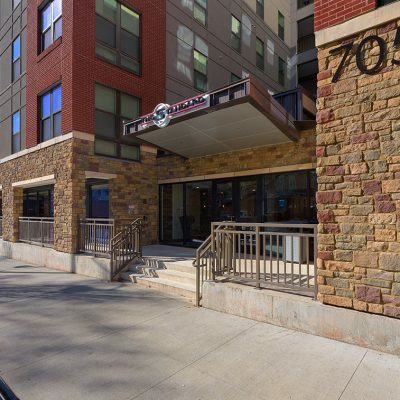 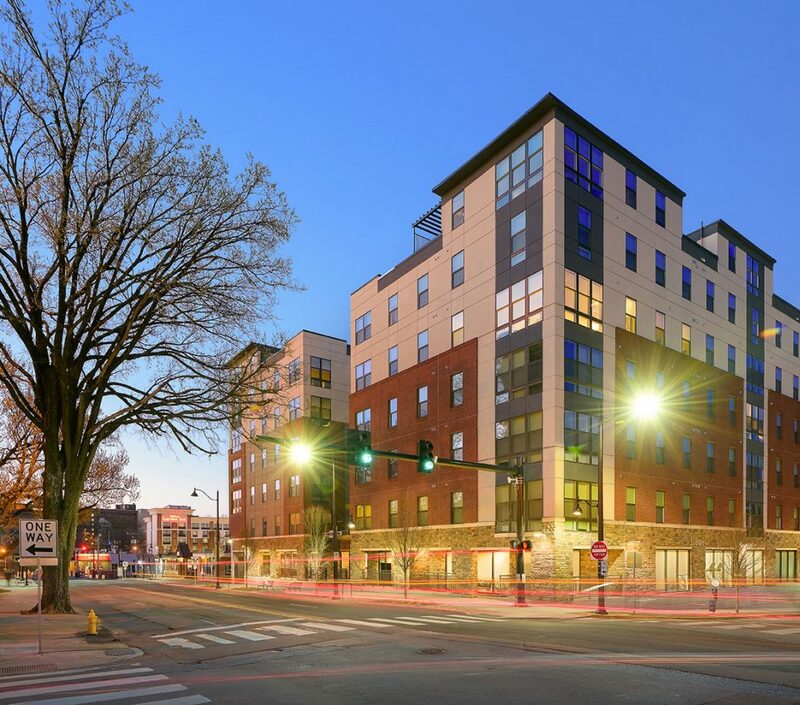 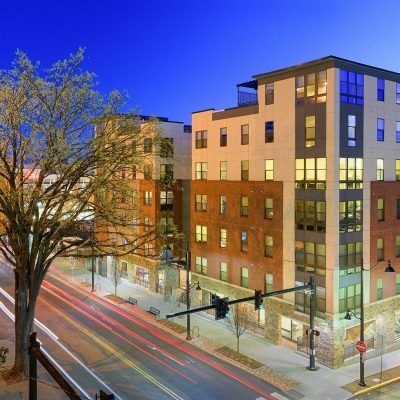 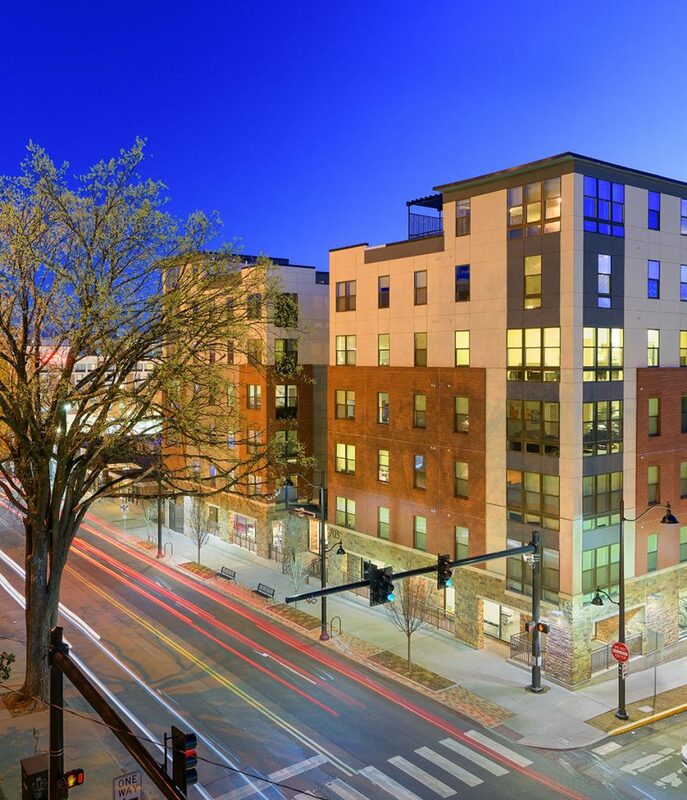 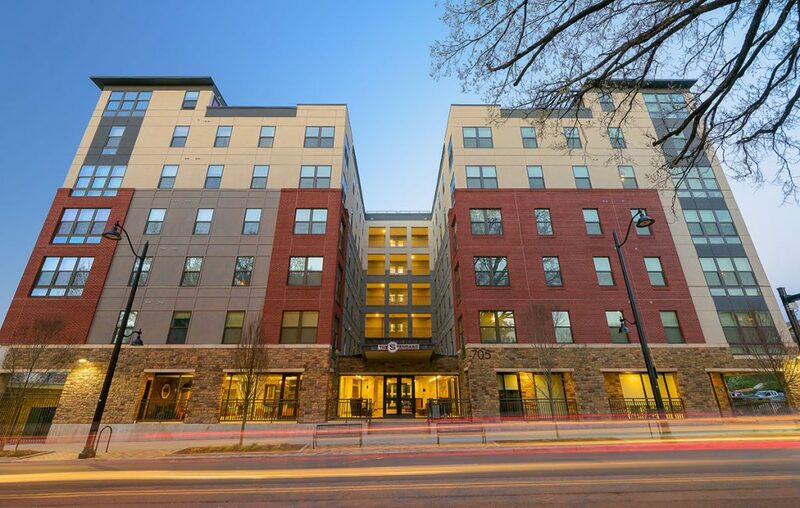 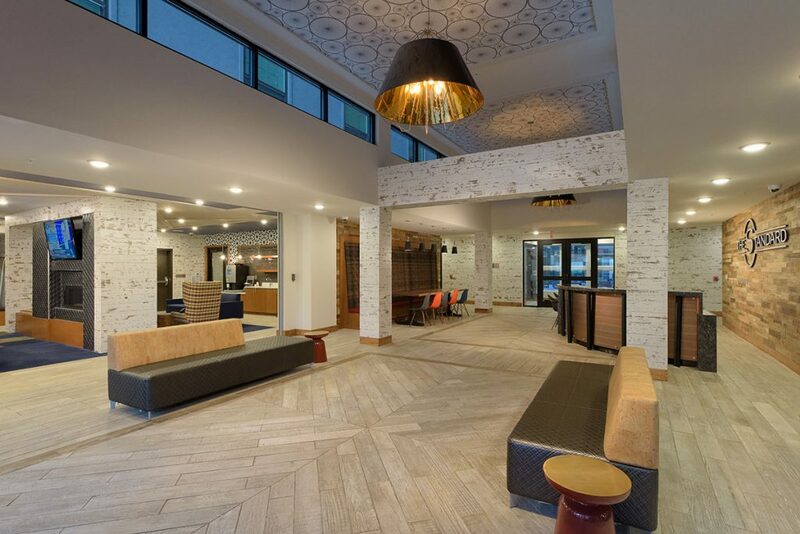 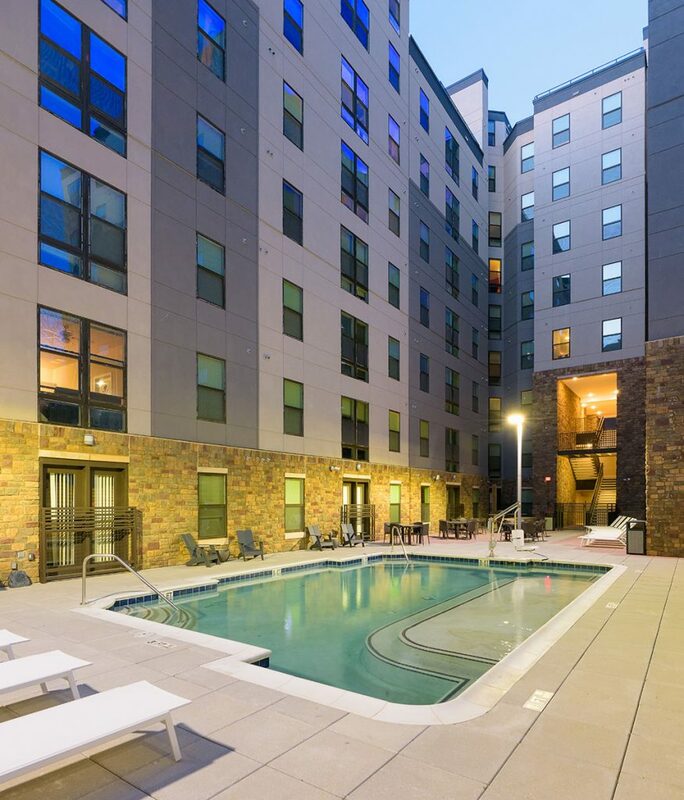 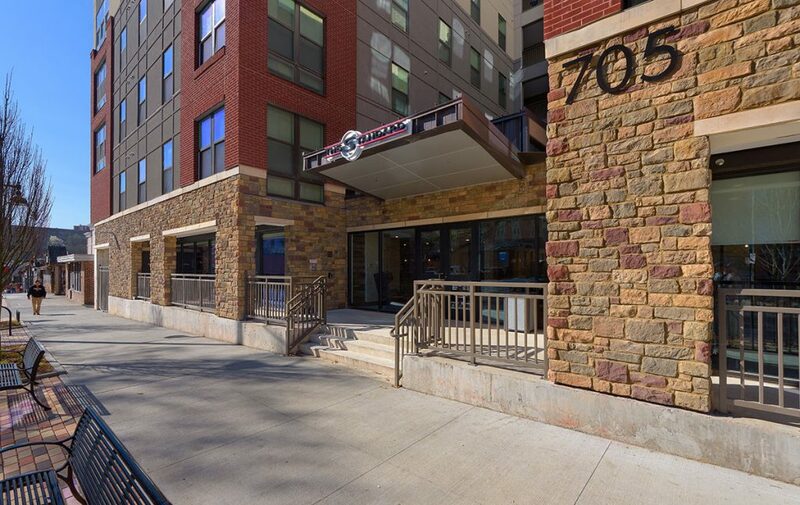 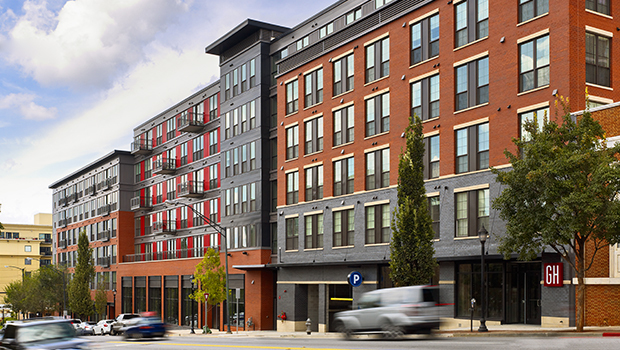 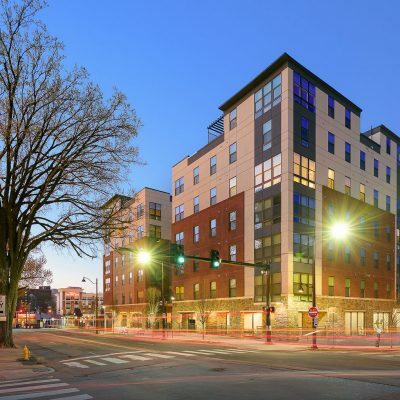 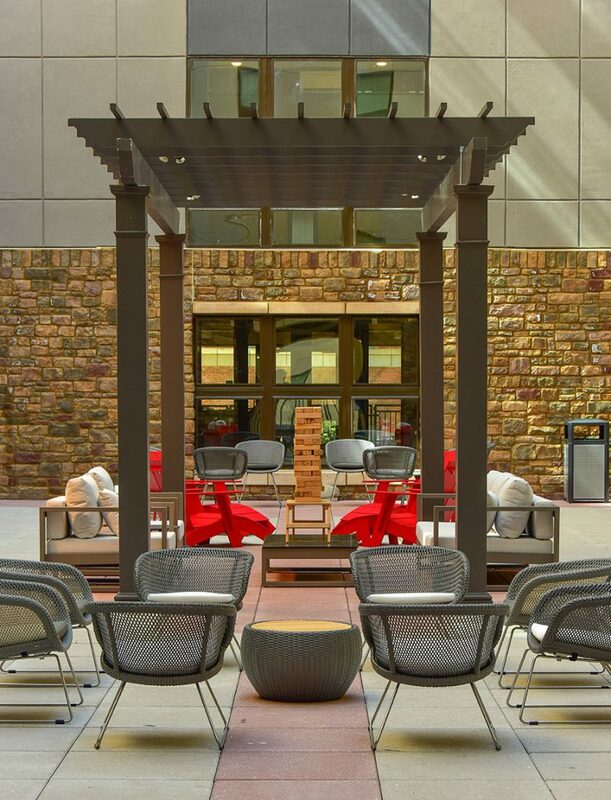 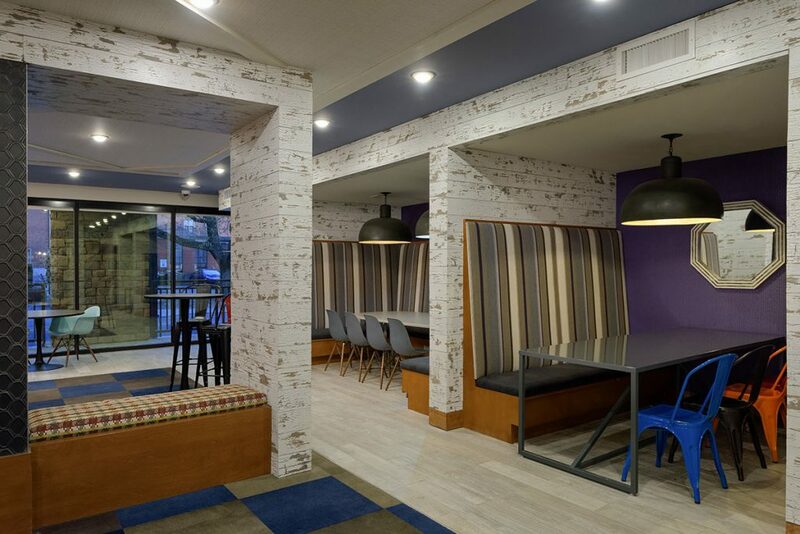 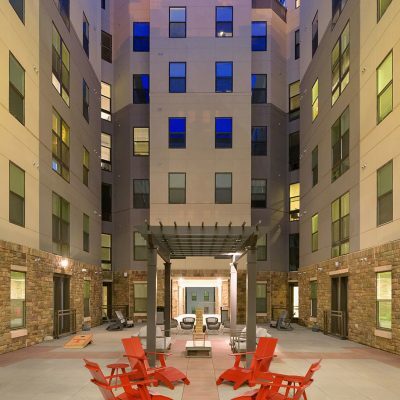 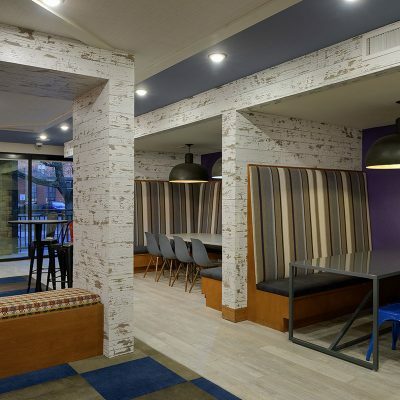 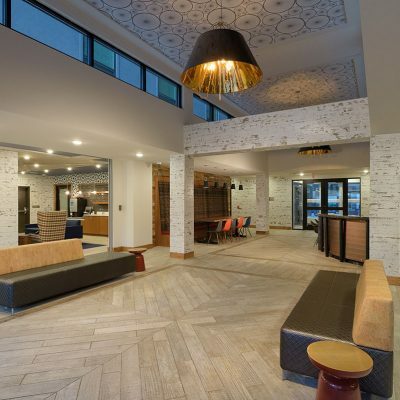 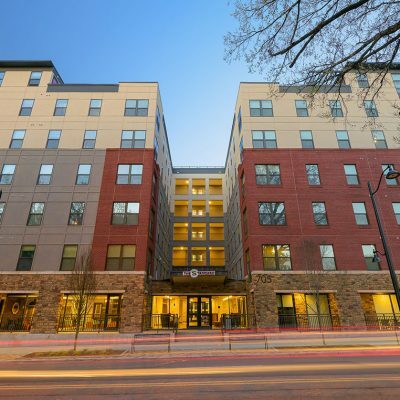 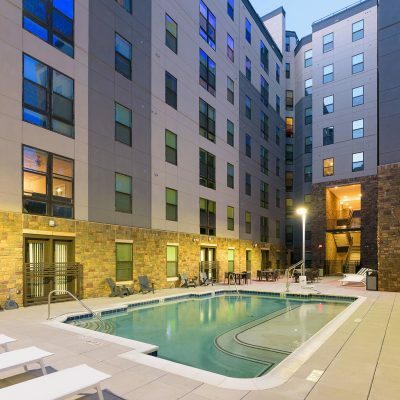 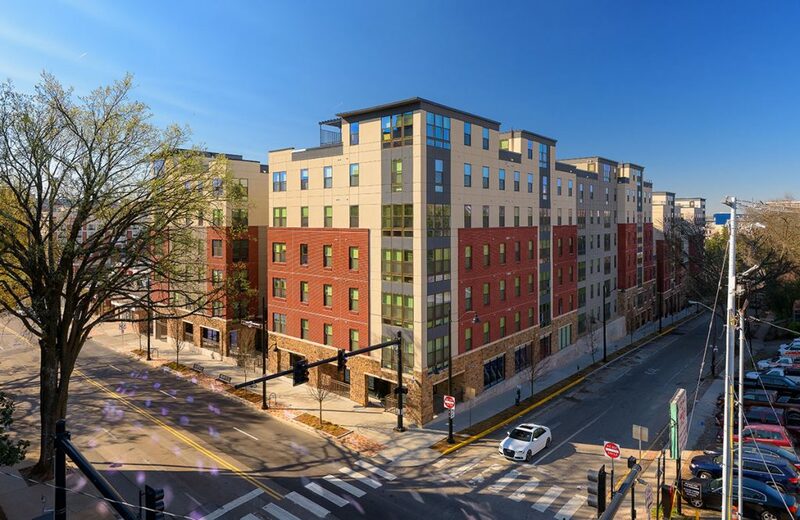 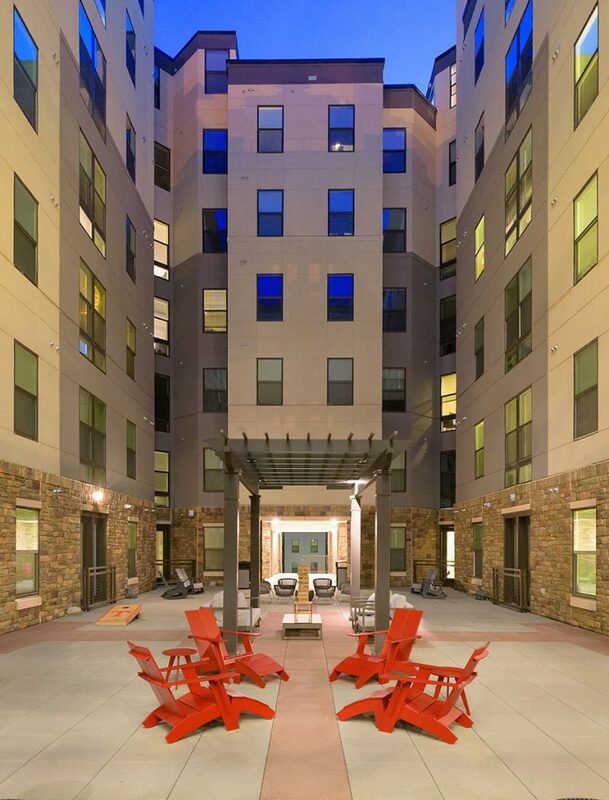 The Standard offers 234 units of market-rate rental student housing on the University of Tennessee Campus. 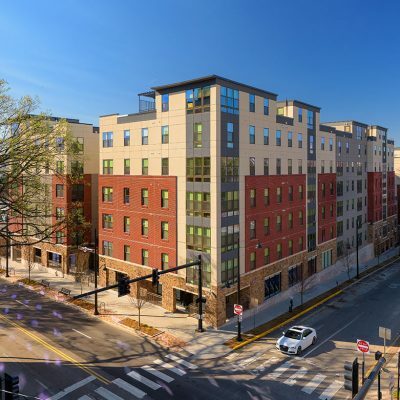 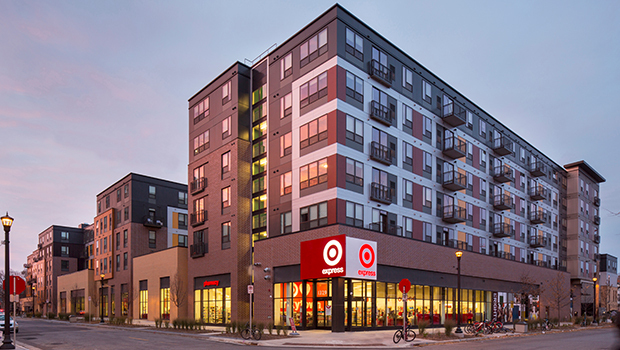 Various floor plan options include 1, 2, 3, 4 & 5 bedroom apartments, and its prime location provides a vibrant, urban and walk-able environment. 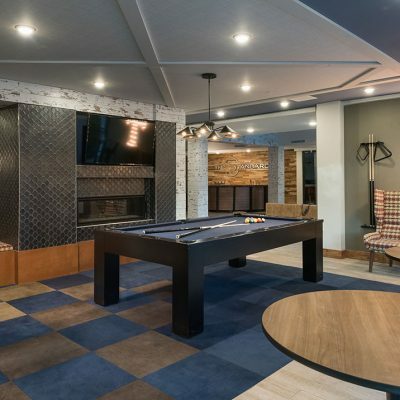 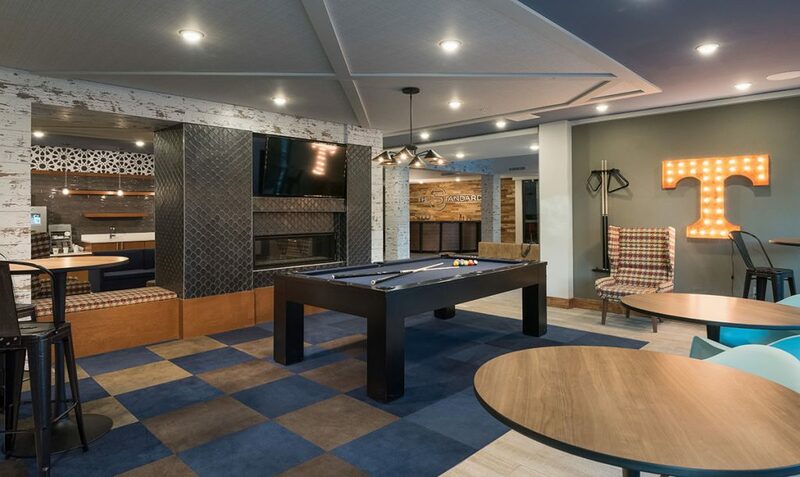 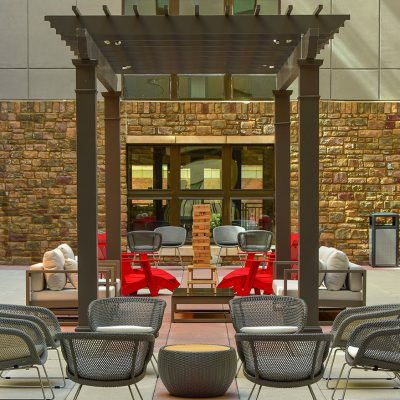 Project amenities include exterior courtyards, pool, outdoor grill area, as well as a clubroom with fireplace and study areas. 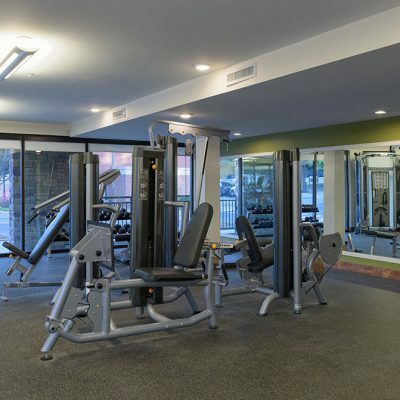 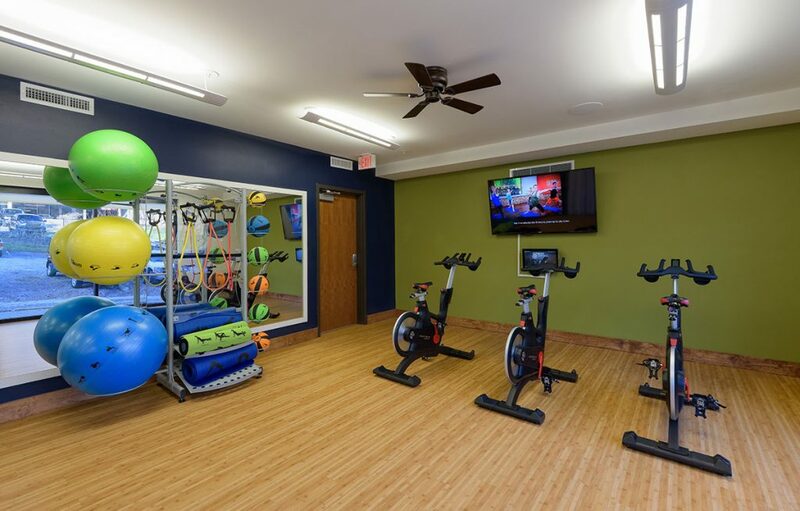 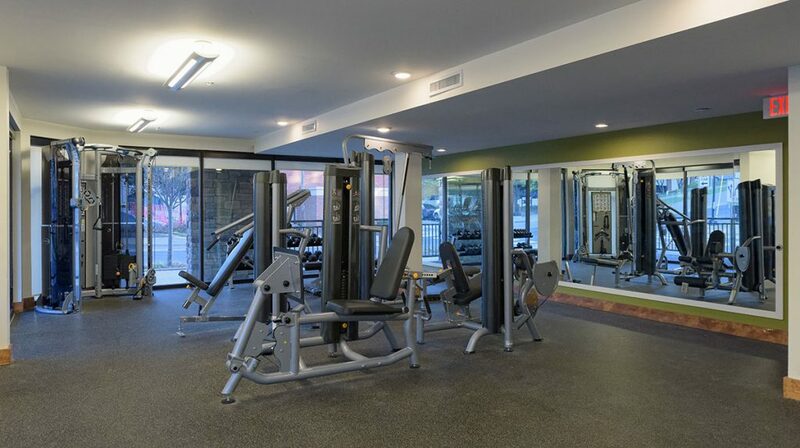 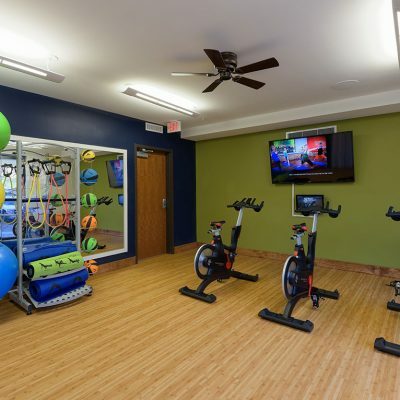 Students can also take advantage of the computer lounge, fitness center, tanning rooms, golf simulator, and secured parking garage.